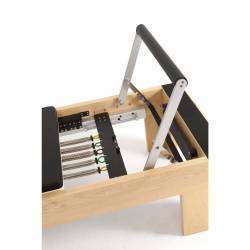 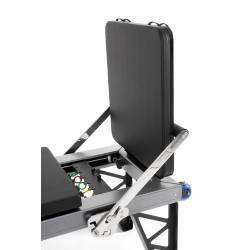 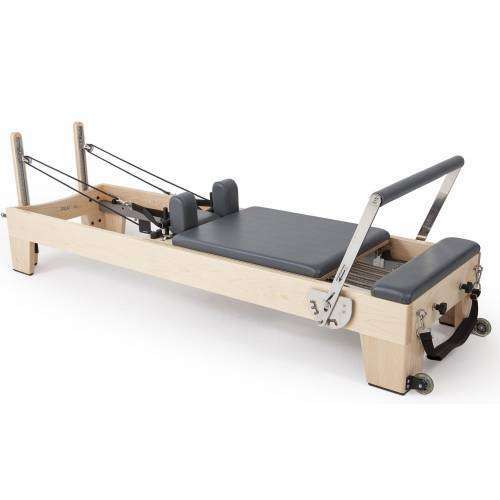 Pilates Reformers of wood or aluminum. 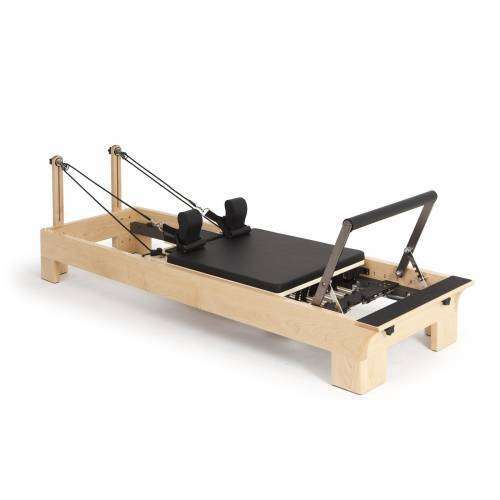 Designed to provide safety and comfort to the practice of Pilates. 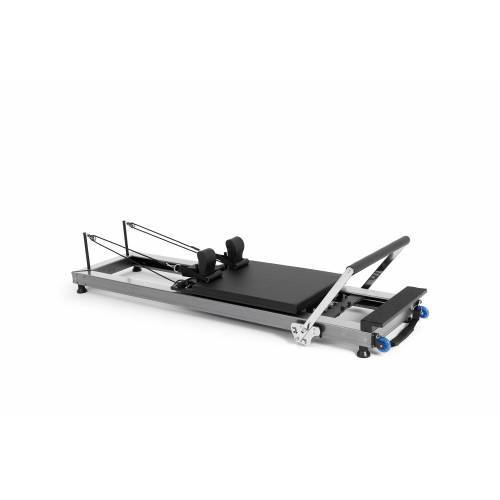 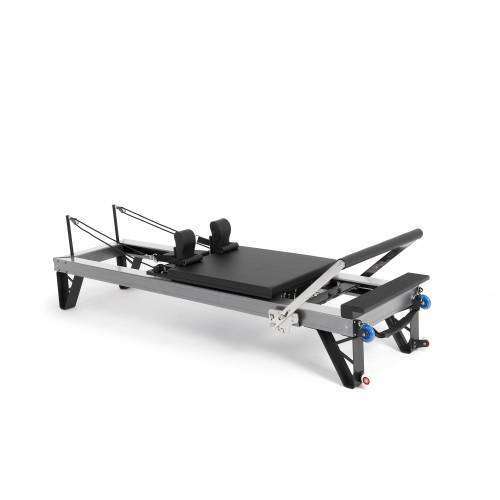 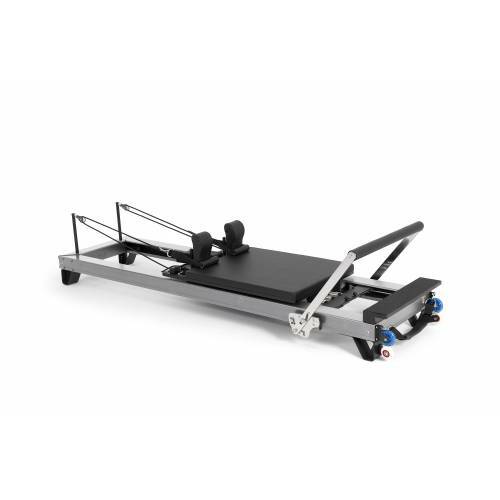 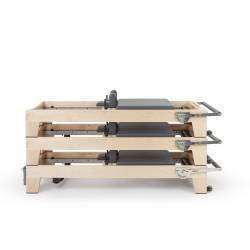 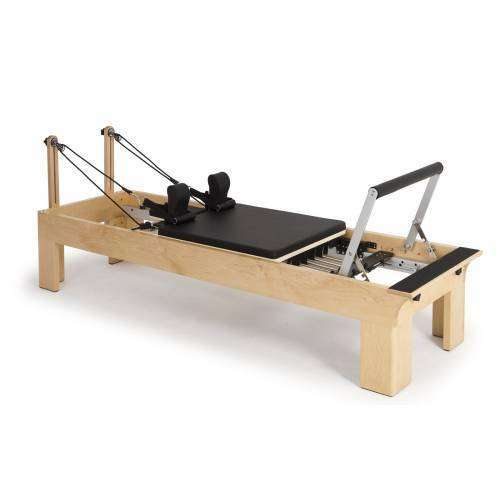 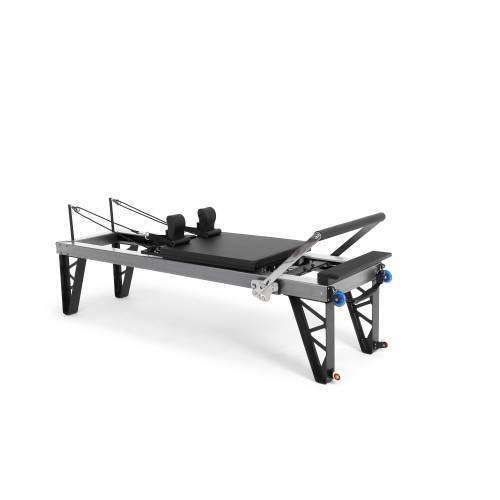 Elina Pilates Reformers are robust machines, stylish and durable.